Product manufacturing processes will be transferred to the company’s plant at Itupeva, Brazil, by Q3 2019. The Itupeva facility is currently under expansion. 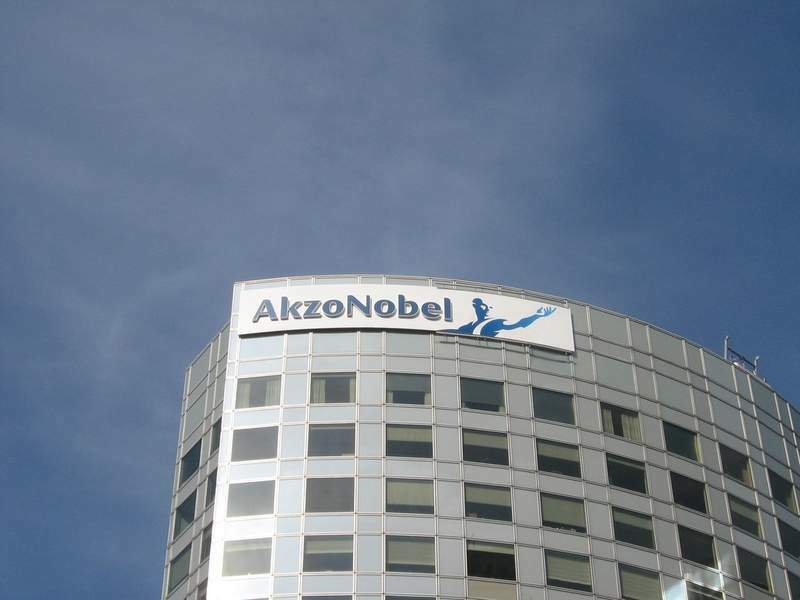 AkzoNobel Specialty Chemicals’ polymer chemistry executive committee member Johan Landfors said: “We signed an agreement to acquire Polinox in July and are fully prepared for a swift integration. Polinox’s managing director Roberto Pontifex will join AkzoNobel Specialty Chemicals as commercial manager.